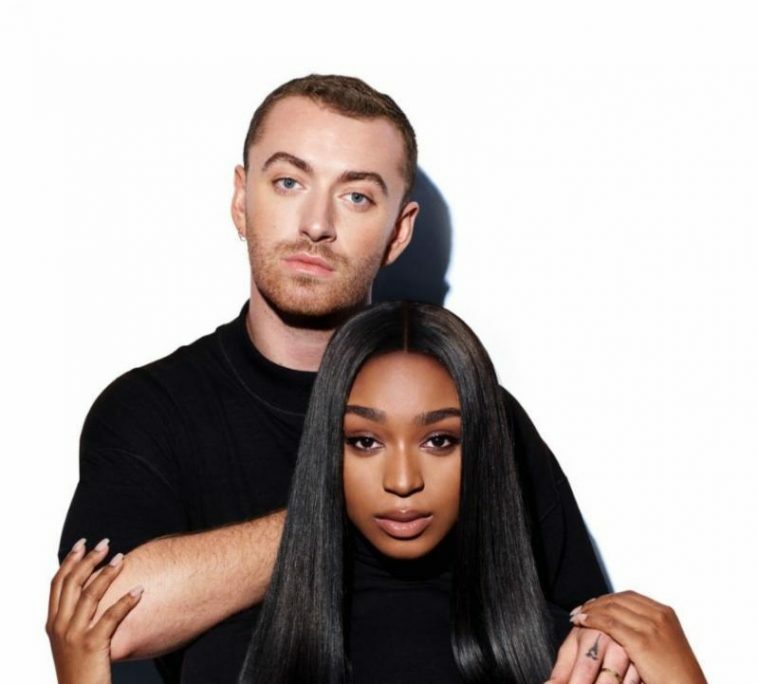 “Dancing With A Stranger” tops a third consecutive hot adult contemporary radio add board. 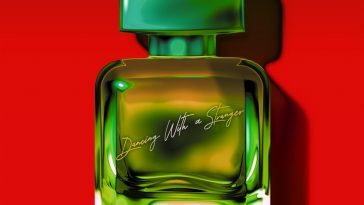 Picked up by another 27 Mediabase-monitored Hot AC stations this week, “Dancing With A Stranger” celebrates a third week as the format’s most added song. 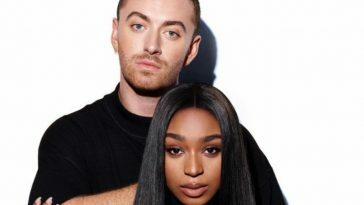 The collaboration already boasts a Top 30 position at the format; the new support will allow it to continue its rapid ascent. Ariana Grande’s “7 rings,” which won support from 14 stations, takes second place on the add board. Gesaffelstein & The Weeknd’s “Lost In The Fire” follows in third place with 11 new adds, while a pickup count of 10 slots Mumford & Sons’ “Guiding Light” in fourth. 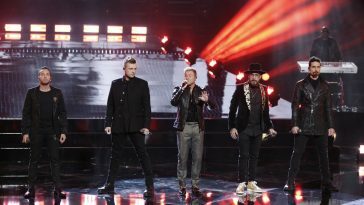 Each added by 7 stations, Backstreet Boys’ “No Place,” P!nk’s “A Million Dreams,” and Mark Ronson’s “Nothing Breaks Like A Heart (featuring Miley Cyrus)” tie for fifth. Four songs follow in a tie for eighth place; Benny Blanco, Halsey & Khalid’s “Eastside,” Dua Lipa’s “Swan Song,” Jess Glynne’s “Thursday,” and Khalid’s “Saturday Nights (featuring Kane Brown)” each won support from 6 stations.